Laugh with us this Friday April 19 when Chicago's Second City presents - It's Not You, It's Me! 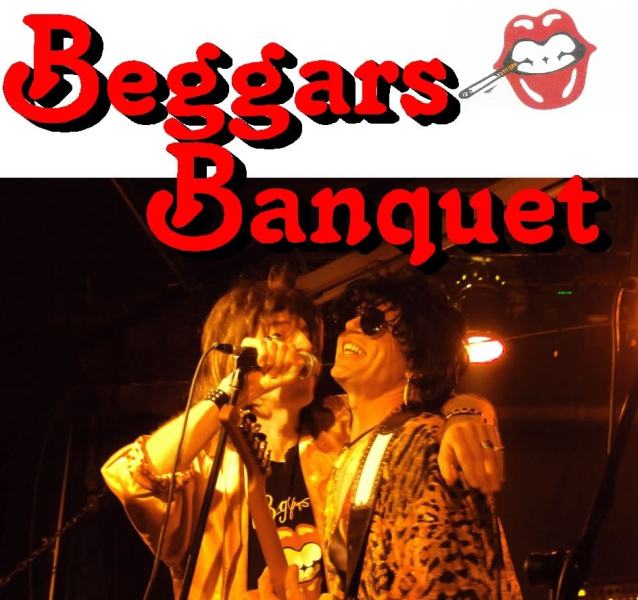 Back at The Acorn for their 4th year in a row, Beggars Banquet Band is a tribute to “The Greatest Rock-n-Roll Band in the World”: The Rolling Stones! Not only does their show take full advantage of the HUGE Stones catalog, but also the broad range of artists covered by the Stones; Muddy Waters, Buddy Holly, Robert Johnson, Chuck Berry, and many more. Beggars Banquet has been built piece by piece to ensure the raw energy and the electrifying performances that made The Rolling Stones an experience of a lifetime and not just a concert. The intimate, acoustically-rich Acorn environment encourages interaction between the artists and audience. The Acorn brings great known performers and amazing new ones to southwest Michigan. Located in the historic featherbone factory, The Acorn’s friendly staff and volunteers, and an acoustically rich sound system combine for memorable experiences. We’re located in Three Oaks, Michigan … just over an hour from downtown Chicago and 30 minutes from South Bend, IN. 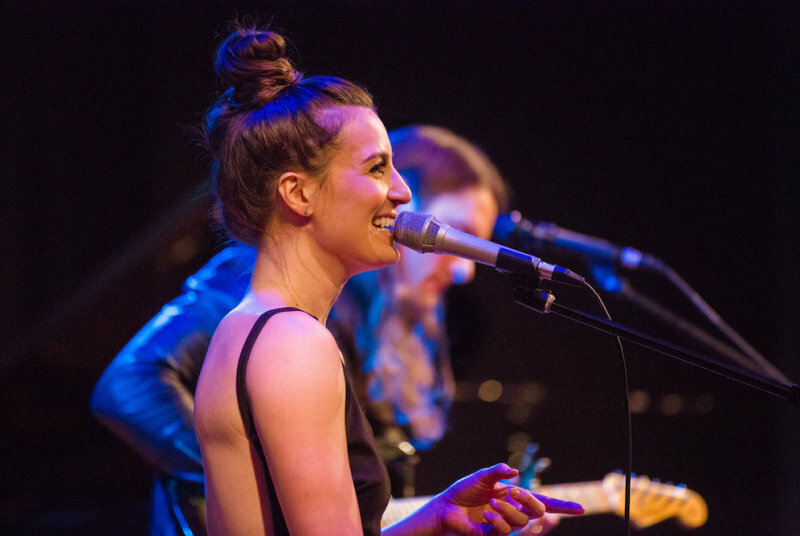 The Acorn, a nonprofit organization, annually hosts a singer songwriter competition and a Spectacular Tournament of Playwrights. Our Open Mic nights showcase a variety of strong talent and our educational workshops include songwriting and master classes in performance. Sign up now for email updates! Stay in-the-know about upcoming performances, special events, competitions and discount opportunities with our weekly e-news blasts. It’s a great way to make sure you get tickets to your favorite events before the house sells out. Sign up today. The Acorn is a 501(c)(3) nonprofit organization.